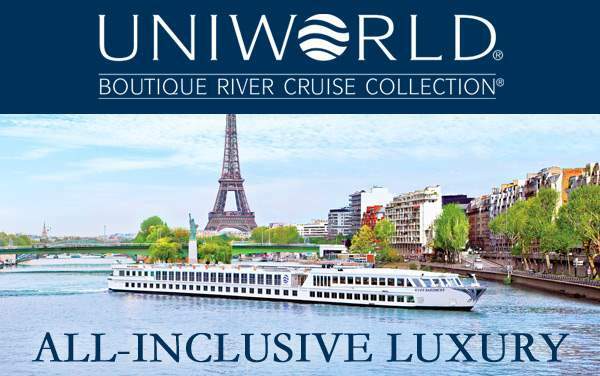 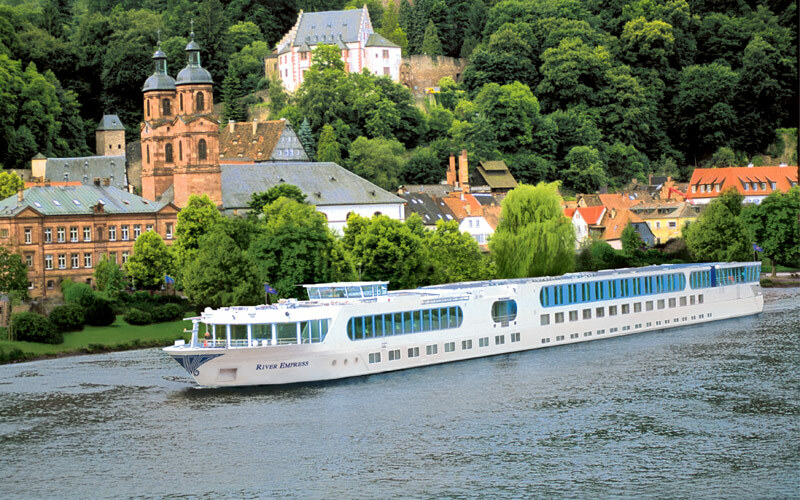 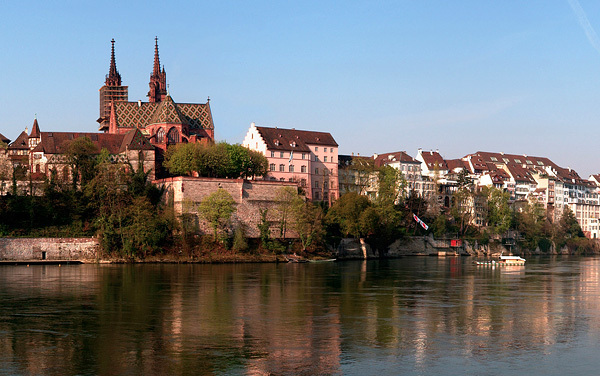 On a Uniworld Boutique River Cruise you can have the vacation of your dreams. 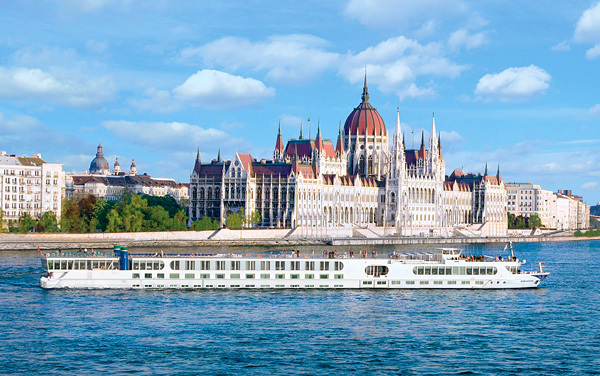 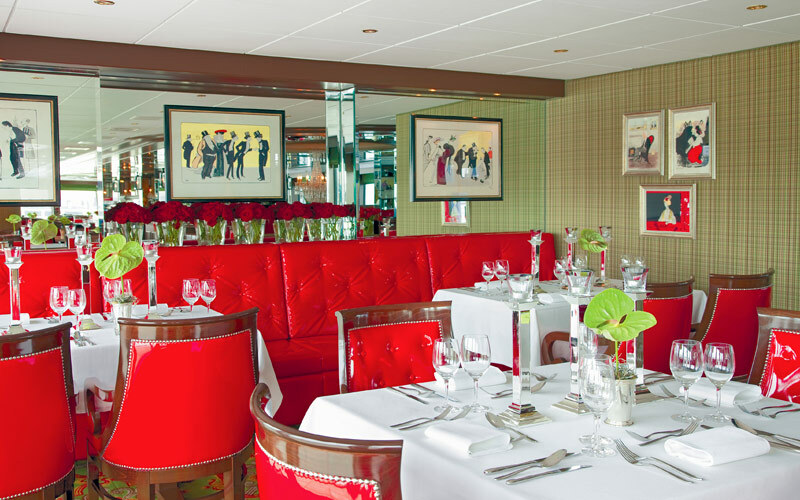 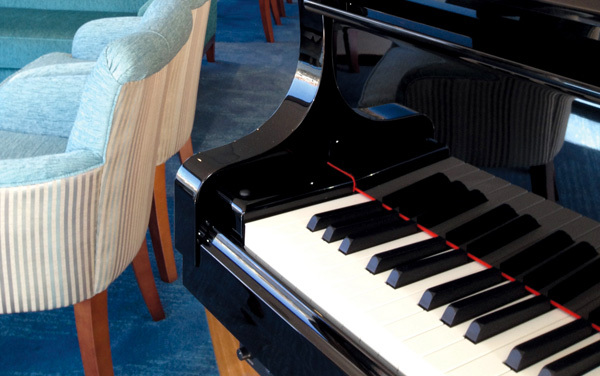 The River Empress is a glamorous vessel to take you to famed spots like Paris and Vienna. 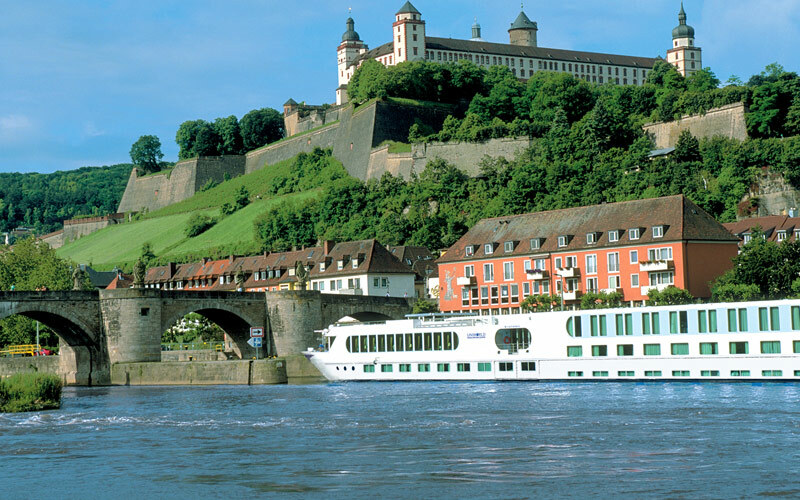 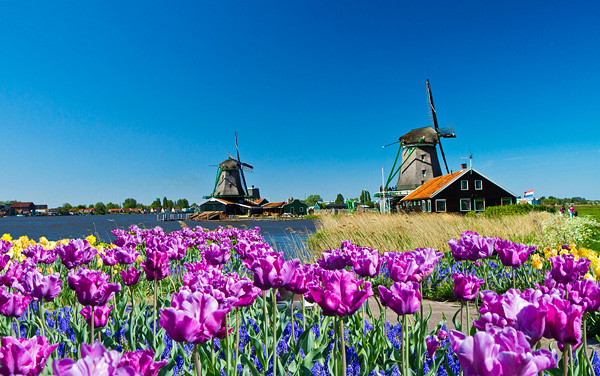 While most of Uniworld’s sailings are geared toward adults, the line does offer a few family friendly itineraries where you can expose your children or grandchildren to the wonderful sights and sounds of Europe. 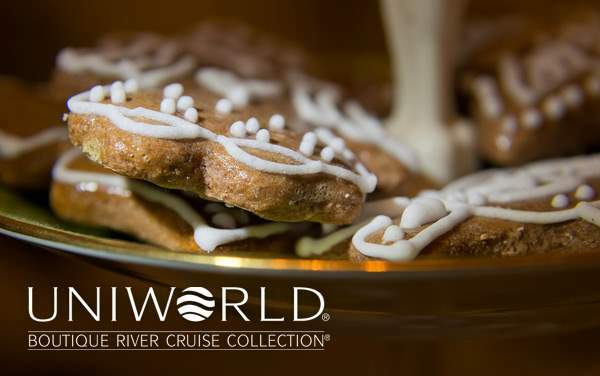 You can instill in them a sense of wonder as they travel in a wonderland of a ship. 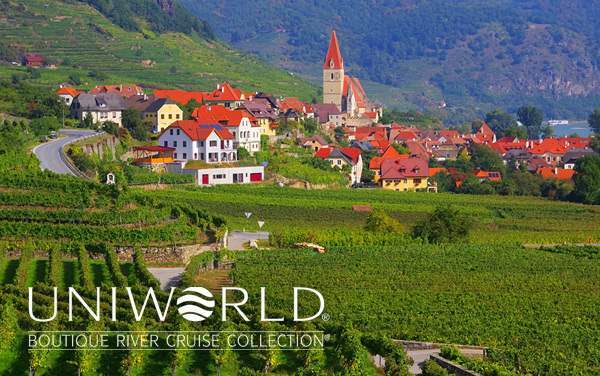 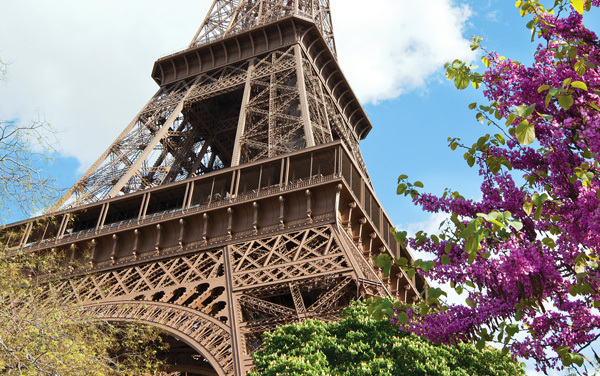 If you are looking to explore the culinary cultures of Europe, Uniworld has you covered with their Epicurean Adventurer Program. 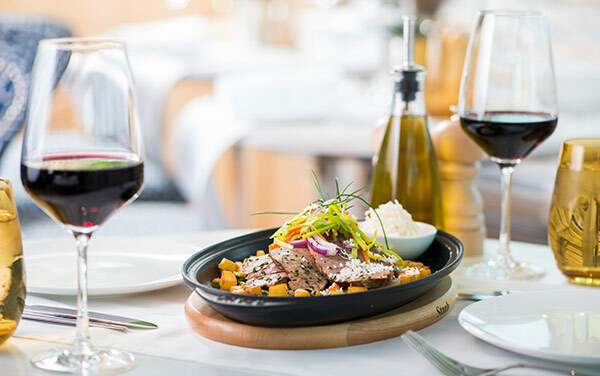 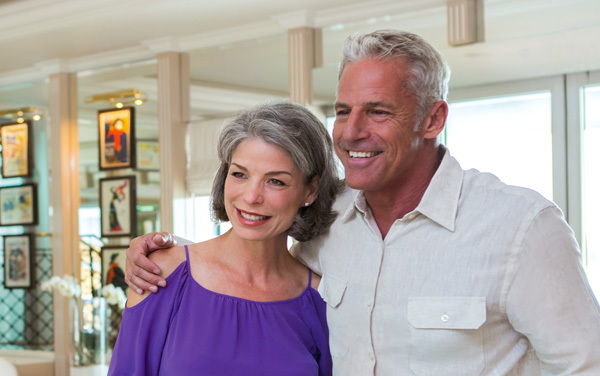 This complimentary program aboard the River Empress adds a wine and food pairing event to your cruise along with cooking demonstrations and tastings. 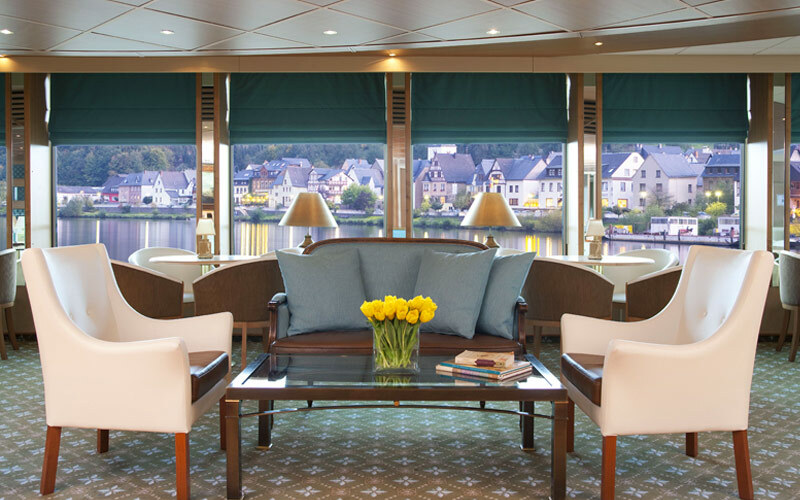 Stateroom and suite amenities include: generous built-in closets, hair dryer, safe, individual climate-control thermostat, direct-dial telephone, flat-screen TV with satellite, and bottled water. 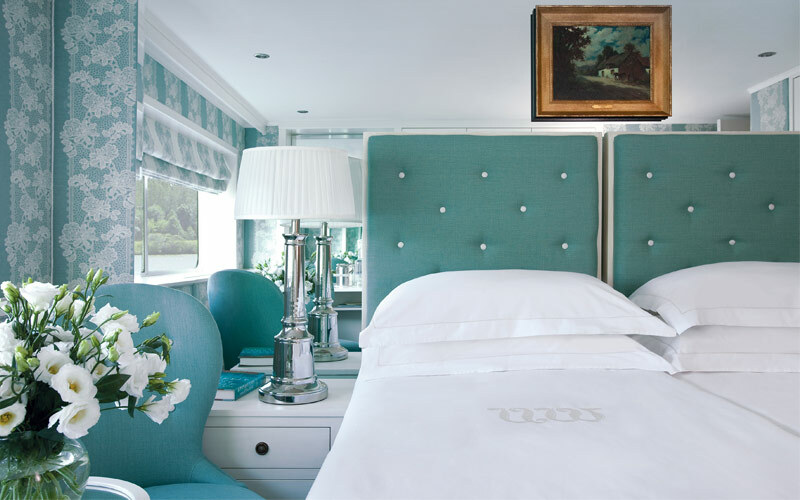 The bathroom has L'Occitane bath and body products, backlit magnifying mirror, and cozy waffle bathrobes.